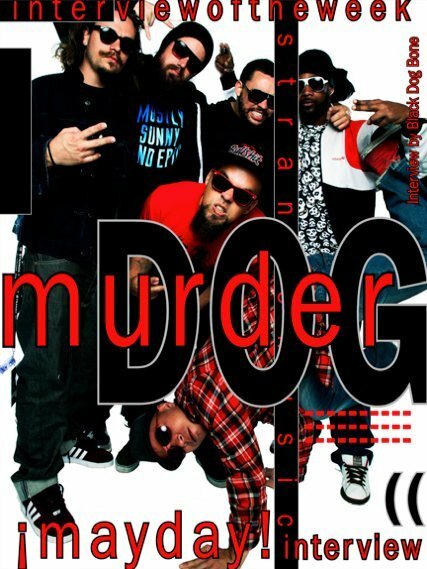 ¡MAYDAY!’s very own Plex Luthor is featured in this week’s Murderdog Magazine “Interview Of The Week”. Murderdog, a longtime supporter and advocate of Strange Music, was finally able to catch up with a member of ¡MAYDAY!, one of Strange’s newest and most exciting acts. Plex Luthor talked about the band’s sound, their upcoming album Take Me To Your Leader and their relationship with Tech N9ne and Travis O’Guin.